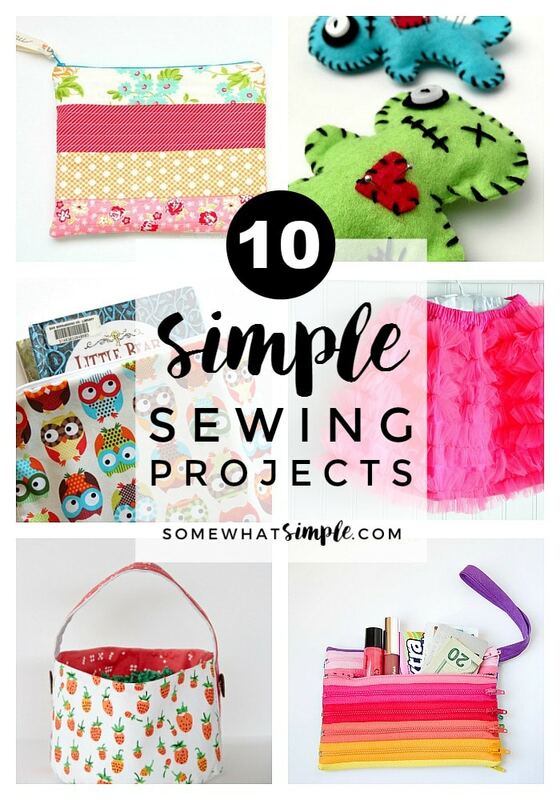 Whether you’re a novice at sewing or an experienced seamstress looking for a quick project, here are 10 simple sewing tutorials you are sure to love! I am not super great when it comes to using a sewing machine, but someday I plan to be amazing! (Maybe in my next life?) 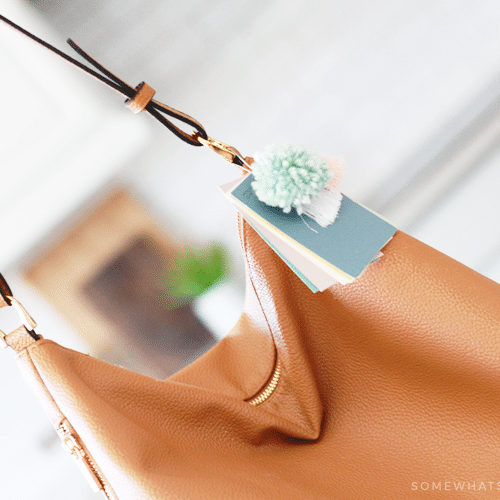 It’s projects like these that make me want to bust out my sewing machine and start creating right now! They inspire me to keep practicing! 1 – One of my favorite links from a past link party was this darling pouch made from zippers, from Scattered Thoughts of a Crafty Mom. Isn’t is so fun? 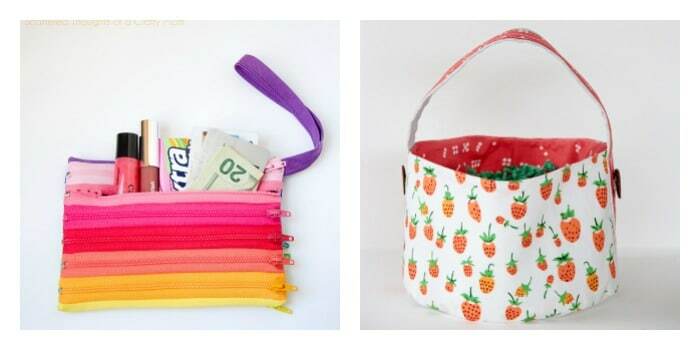 2 – This Soft Fabric Basket can be made in one evening! 3 – A VooDoo Doll Pin Cushion is such a great beginner sewing project- and it doesn’t get any cuter than this! From Red Ted Art. 4 – I’d love to try my hand at this Quilted Zipper Bag. Tutorial from Simple Simon & Co. on The Ribbon Retreat. 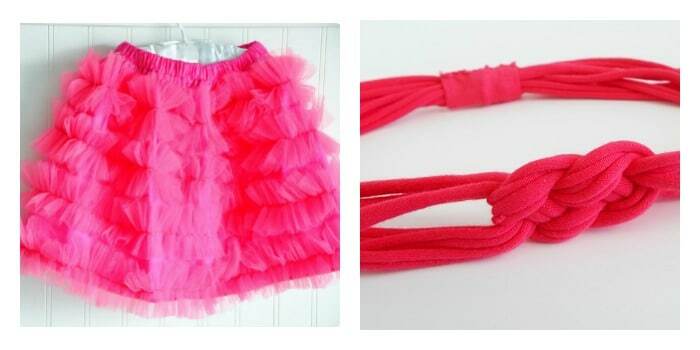 5 – A $5 Tulle Skirt is simple to make and your little girl will love it! 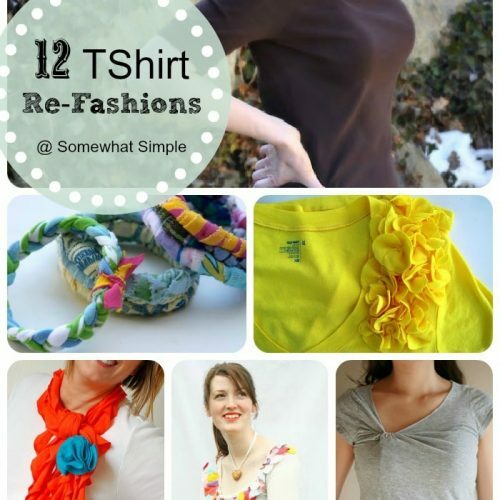 6 – You don’t need a sewing machine to make these Knotted T Shirt Headbands! A simple tutorial from Love Pomegranate House. 7 – These school book zipper pouches are simple to make and they are quite addictive! Don’t say I didn’t warn you! 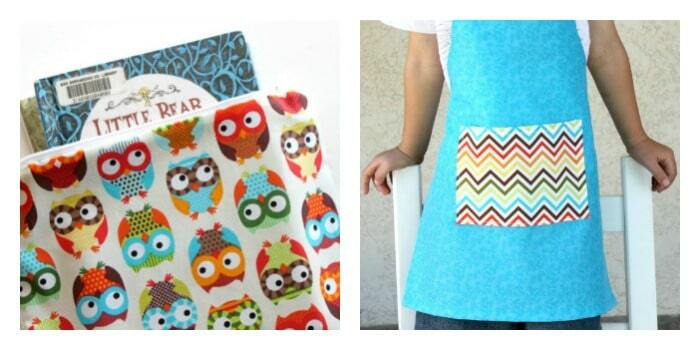 8 – All you need is a couple fat quarters for this cute Child’s Apron! 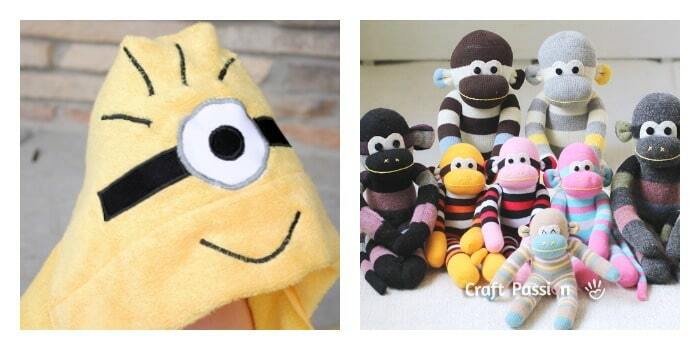 9 – This Hooded Minion Towel from Crazy Little Projects is probably the cutest hooded towel I’ve seen! I absolutely LOVE this idea! 10 – Lastly, who doesn’t love an adorable sock monkey? Craft Passion has the cutest monkeys you’ve ever seen! 10 of our favorite sewing tutorials. If you have any favorites that didn’t make our list, we’d love to see them! Leave us a comment in the section below with a link. Love these sewing tutorials? Here are more sewing tips and ideas you’re sure to love! This post originally published in March 2013. It was updated in May 2017 with fresh ideas! 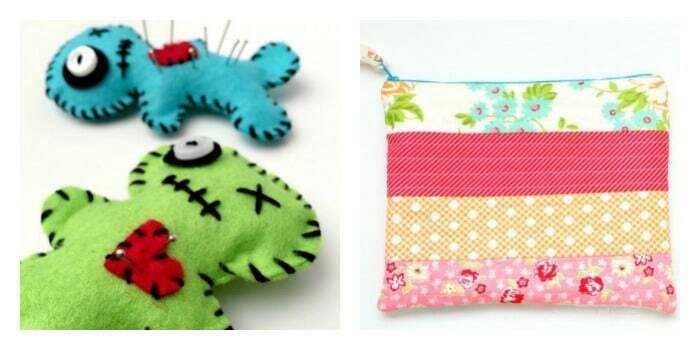 Thanks for featuring my Monster Bags! Loved being here! Thank you for featuring my zipper pouch! I am thrilled you liked it!